Cloud backup for your website, daily and automated. Why do developers choose CodeGuard? Why do you like CodeGuard? Why do developers choose BitCalm? Why do you like BitCalm? Why do developers choose yesterSite? 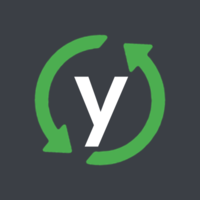 Why do you like yesterSite? What are the cons of using CodeGuard? What are the cons of using BitCalm? What are the cons of using yesterSite? 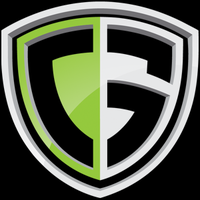 How much does CodeGuard cost? 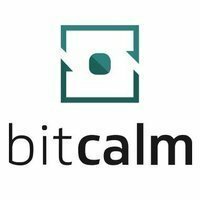 How much does BitCalm cost? How much does yesterSite cost? What tools integrate with CodeGuard? One of the ways we make sure your website exercises it's constitutional rights. Never leave home without it.